From your latest crush to your long term partner, we’ve got this mystery voucher to allow you curate your own gift set full of surprises to sweep them off their feet this Valentine season. Once purchased, you or your recipient gets access to a voucher code worth ₦20,000 to be applied as a coupon code while shopping again on our website. Make sure the cart is full of a variety of our great products before applying the coupon code at our cart/checkout pages ‘cos you/your recipient only gets to use it once! 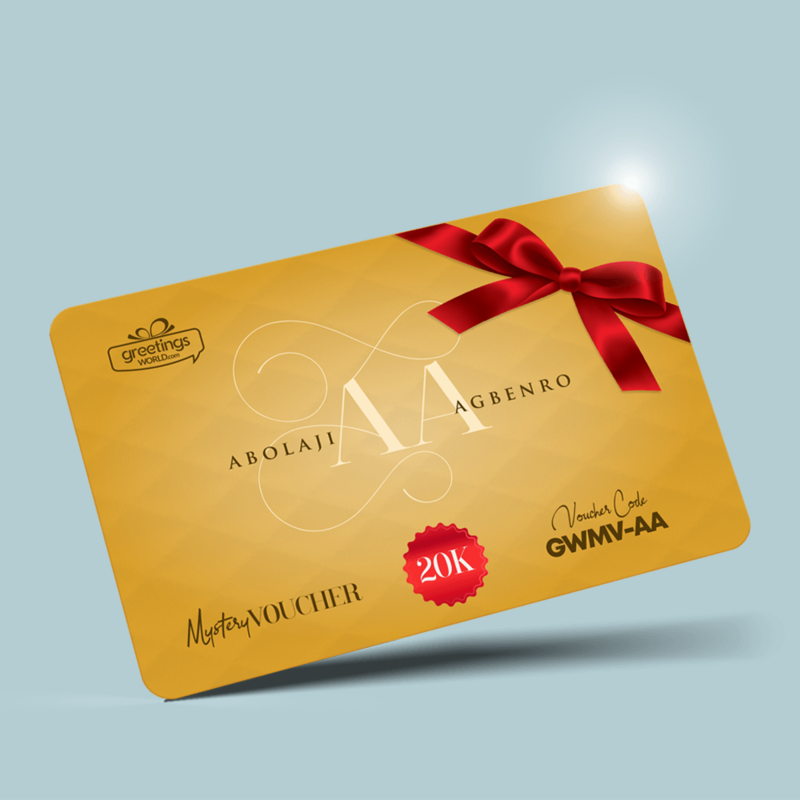 Valentine Mystery Voucher for Gifts & Surprises.